Who are the richest authors in the world? Some of the most popular authors in the world are worth more than a billion dollars! We’ve decided to compile a list of the 20 richest authors worldwide, along with their current net worth, and a short bio. Before you start reading this article, can you guess who will appear on the list? Below are the 20 richest authors of all time, as of 2019. We’ve used figures from Celebrity Net Worth, Forbes and The Richest to create this compilation. Suzanne Collin has generated most of her wealth through the sales of her novels and also writing screenplays for numerous TV shows. Collins began her career in 1991 and has ever since remained a popular author icon. 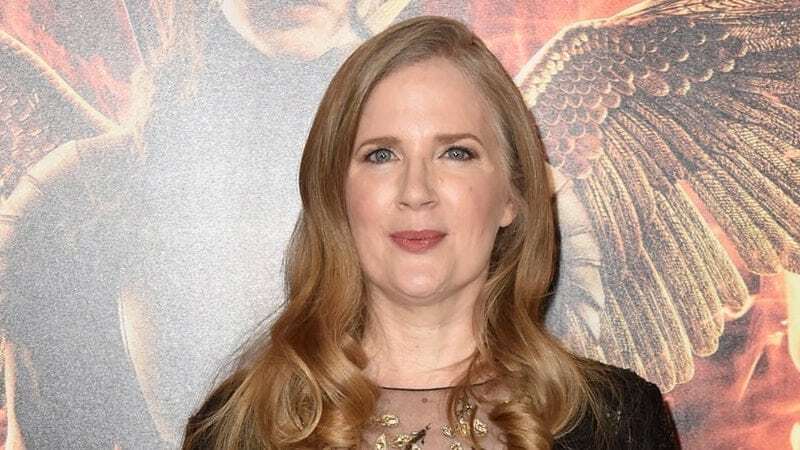 As of 2019, Suzanne Collins’ net worth is estimated to be roughly $80 Million dollars. Janet Evanovich is a best-selling author and has earned dozens of award-winning novels. She began writing romance novels in the 1980s and eventually she switched genres to focus more on the suspenseful side of reading. Evanocih shot to stardom and fame with her Stephanie Plum franchise. 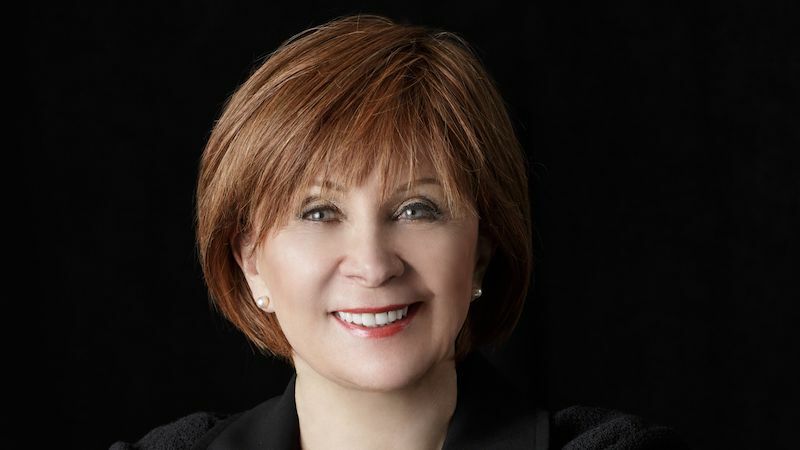 Janet Evanovich’s net worth is estimated to be $80 Million, making her the 19th richest author in the world. Deepak Chopra is a new age guru and a medical practitioner who has spoken about the umbilical connection between the mind and the body. Chopra has provided answers to many modern lifestyle conditions that have slowly eroded the core of spiritualism in western societies in particular. As of 2019, Deepak Chopra’s net worth is $80 Million dollars. 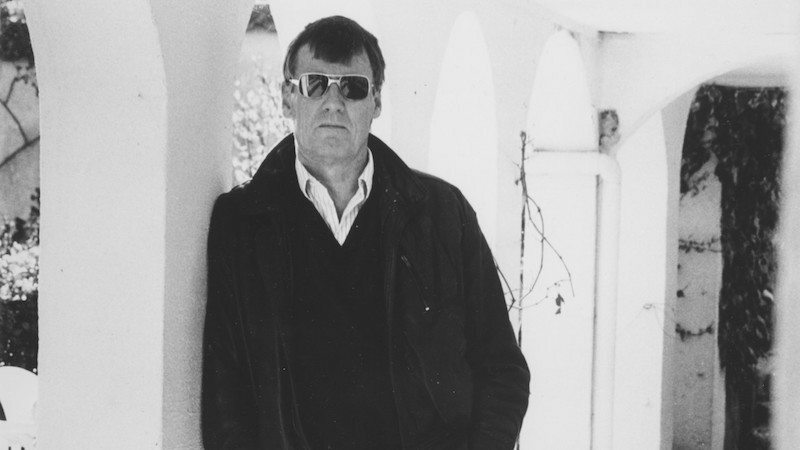 Jack Higgins is a bestselling multi-millionaire novelist. Higgins was raised in Belfast, Northern Ireland and is one of the most popular authors in the world. As of 2019, Jack Higgins’ net worth is approximate $86 Million, making him the 17th richest author on the list. Christopher Little “Christopher Little Literary Agency” is a firm of literary agents based in London. The agency has managed Harry Potter author J.K Rowling from 1996 to 2011. He has been described as “the luckiest agent ever” who was half of “the most commercially successful relationship in literary history”. As of 2019, Christoper Little’s net worth is roughly $86 Million dollar. Paul McKenna is an English hypnotist and writer. He left school with just two O-levels and an A-level in art and worked as a DJ on Topshop’s in-store radio in Oxford Street. McKenna later joined Capital Radio, where he met a hypnotist who was a guest on his show and has since then trained himself to never look back. 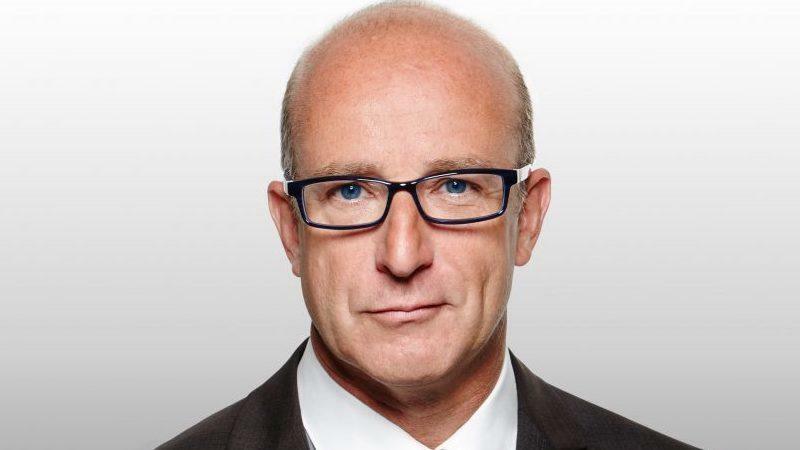 Paul McKenna’s net worth is estimated to be roughly $100 Million, making him the 15th richest author in the world. Stephenie Meyer is a young author who never had the idea for a vampire love story novel. Meyer later wrote Twilight in 2003, when she only was 29 years old. The three Twilight films have grossed $1.8 billion at the global box office. As of 2019, Stephenie Meyer’s net worth is approximately $125 Million dollars. Dean Koontz is an American author who has been compared to the likes of Stephen King based on his style of writing. Koontz suspense thrillers, science fiction, and horror novels have set him up for millions of fans all over the world. 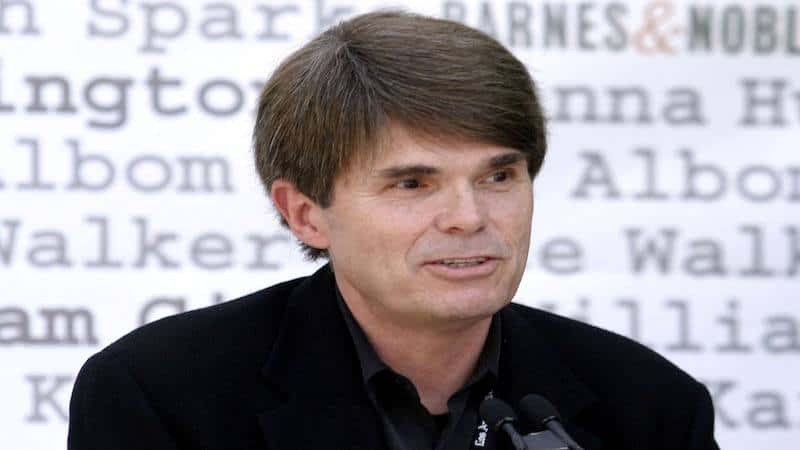 Dean Koontz net worth is roughly $145 Million dollars. 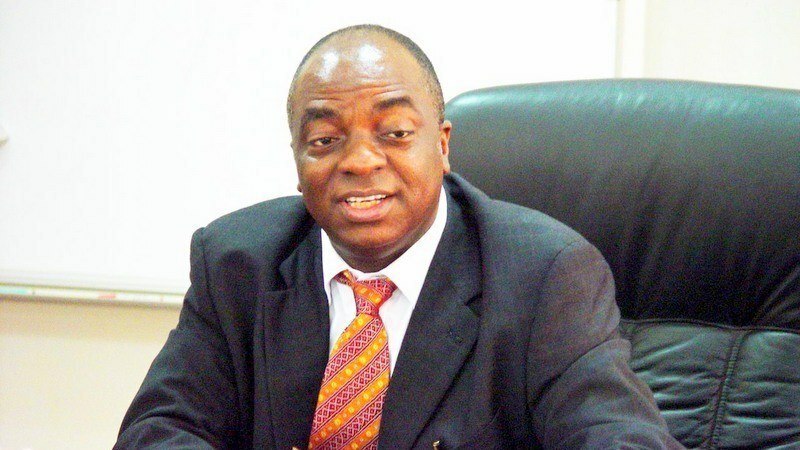 David Oyedepo is a Nigerian pastor who today is considered to be Nigeria’s richest pastor. Oyedepo currently serves as president and preacher of Living Faith Chruch World Wide which is best recognized as Winners Chapel. As of 2019, David Oyedepo’s net worth is estimated to be $150 Million dollars, making him the 12th richest author in the world. Dan Brown is an American author who is best known for his novel “The Da Cinci Code”. Brown is the highest-paid author in the world, and his bestselling books “The Da Vinci Code” and “Angels and Demons” is considered to be two of the popular movies in the world. 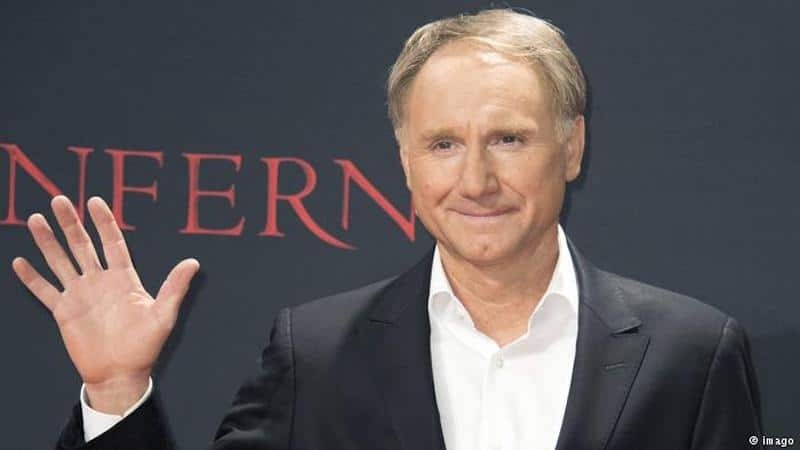 Dan Brown’s net worth is approximately $178 Million dollars. Jeffrey Archer is an English novelist and former politician. Archer was a Member of Parliament before he began his career as an author. Archer revived his fortunes as a best-selling novelist; his books have sold around 330 million copies worldwide. 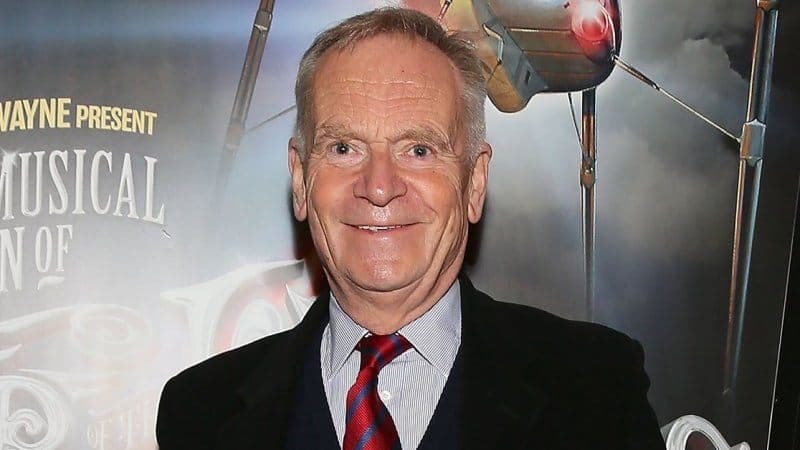 As of 2019, Jeffrey Archer’s net worth is roughly $195 Million dollars. John Grisham is an internationally well-known American writer who while he was practicing the law served on the House of Representatives for Mississippi. 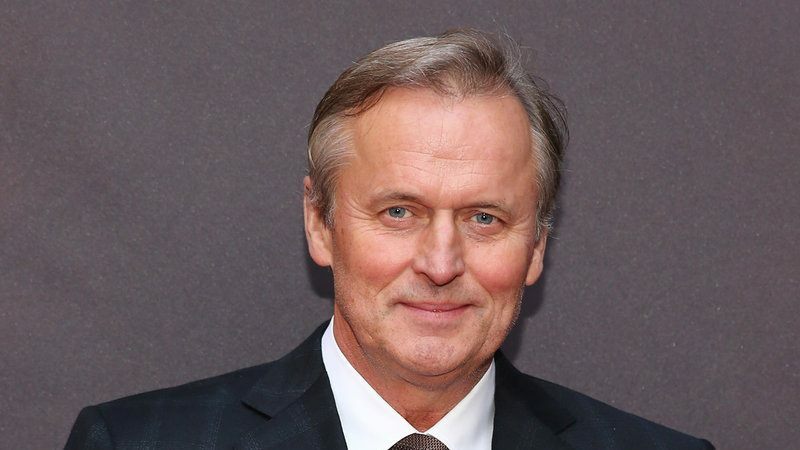 As of 2019, John Grisham’s net worth is roughly $220 Million dollars, making him the 9th richest author on the list. Nigel Blackwell is a handover to the staff at Blackwell. Blackwell Publishing was sold in 2006 for 572m Euros. Toby and his nephew Nigel netted a big part of that. Nigel Blackwell’s net worth is estimated to be roughly $292.5 Million dollars. Barbara Taylor Bradford is a best-selling English novelist. Her books have sold more than 80 million copies in 90 countries. A Women of Substance was published in 1979 and in 2007, Queen Elizabeth II awarded the OBE for her contributions to literature. 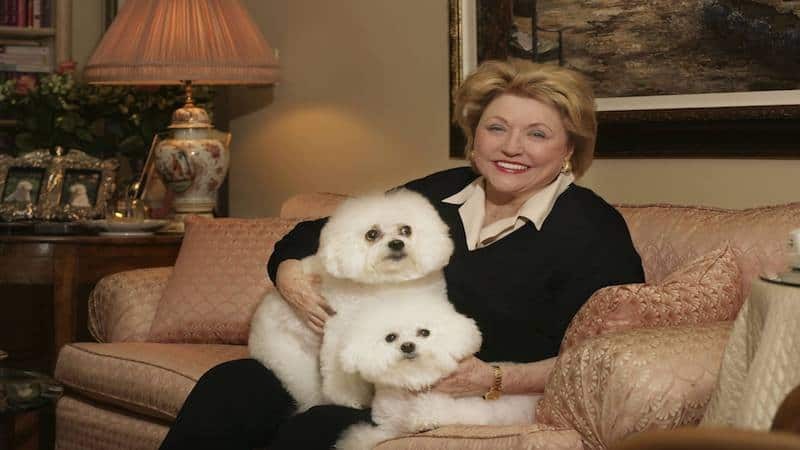 As of 2019, Barbara Taylor Bradford’s net worth is estimated to be $300 Million dollars, making her the 7th richest author in the world. Danielle Steele is an American novelist who according to Forbes is the world’s best-selling living author who has more than 800 million copies of her books sold. That makes Steel the fourth best-selling author of all time. 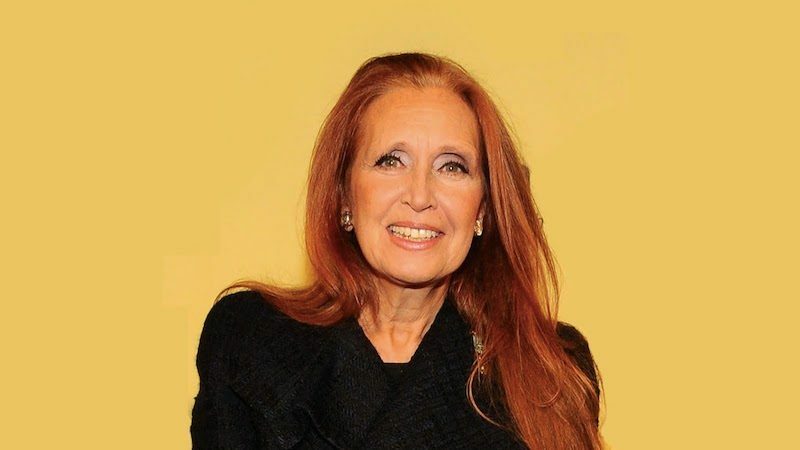 Danielle Steel’s net worth is estimated to be roughly $310 Million dollars. Nora Roberts is a bestselling American author with more than 200 romance novels. Roberts began her writing in the late 70s and went on to score her bestseller with “Playing the Odds” in 1985. 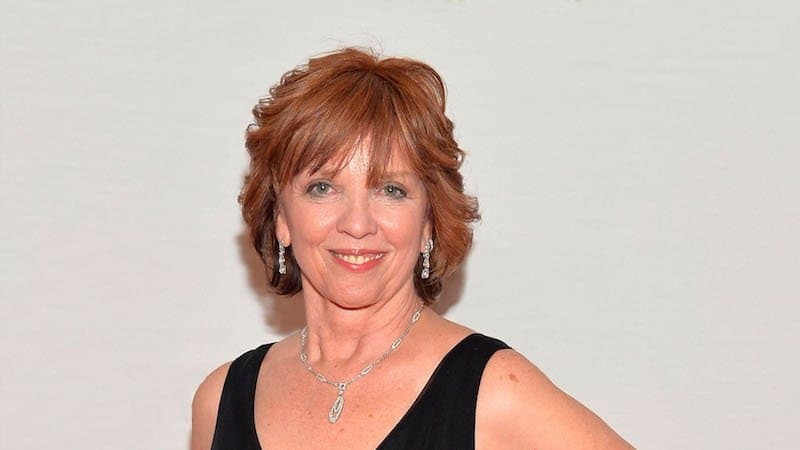 As of 2019, Nora Roberts net worth is approximately $390 Million dollars, making her the 5th richest author in the world. Stephen King is an acclaimed author of contemporary suspense, fantasy, horror and science fiction. 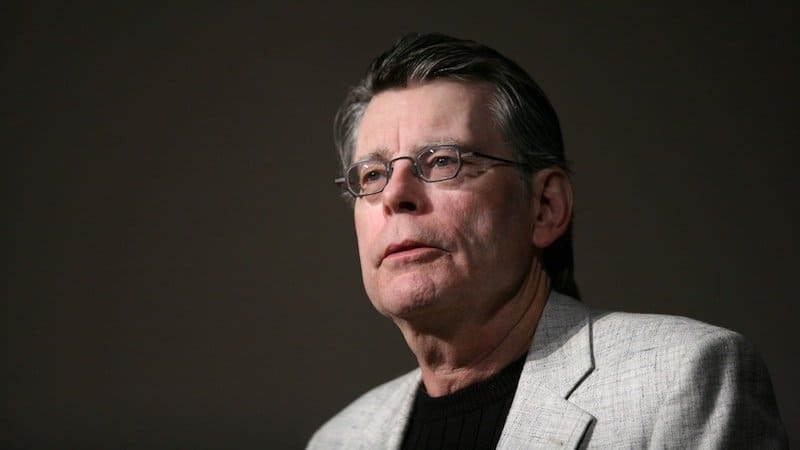 King has a completed bachelor degree in English and is one of the most popular authors in the world. Many of his books have been shown on the TV-screens as “IT” and “The Shining”. As of 2019, Stephen King’s net worth is estimated to be $400 Million dollars. James Patterson is an American author who writes thriller novels. Patterson knows exactly what will fly off shelves, as his 20 bestsellers in 2010. 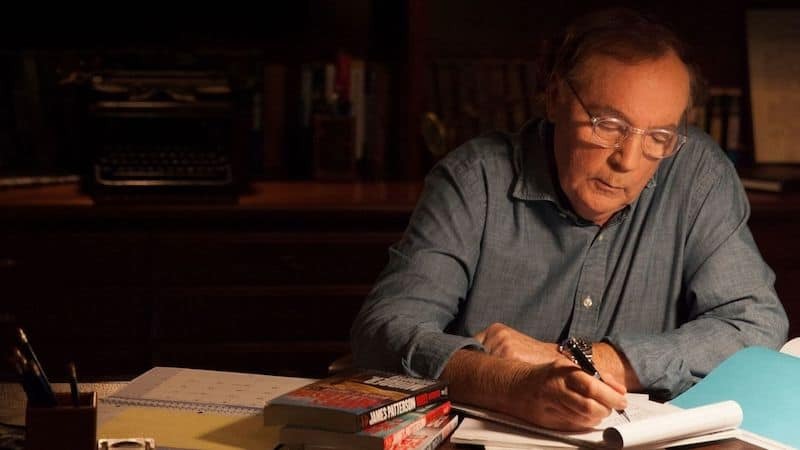 James Patterson’s net worth is roughly $560 Million, making him the 3rd richest author on the list. 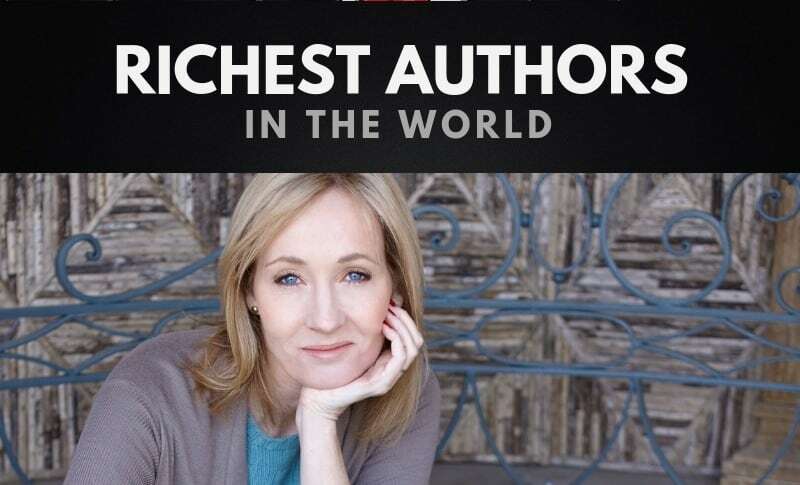 J.K. Rowling “Joanne Kathleen Rowling” is a British author who is the 2nd richest author. Rowling is best known as the brain behind the commercially successful Harry Potter. The Harry Potter franchise is the highest-grossing film series of all-time. 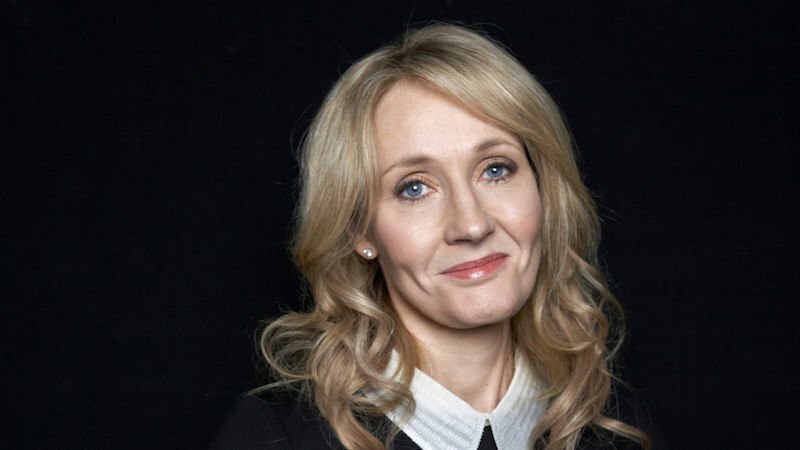 As of 2019, J.K. Rowling’s net worth is estimated to be $1 Billion. Elisabeth Badinter, is a French philosopher, author, and historian. Badinter is best known for her philosophical treatises on feminism and women’s role in society. A 2010 Marianna news magazine poll named her “France’s most influential intellectual”. 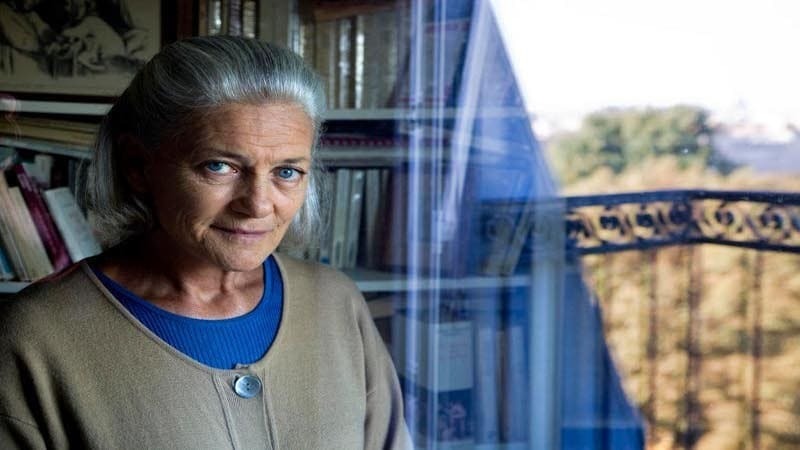 Elisabeth Badinter’s net worth is approximately $1.3 Billion, making her the richest author in the world of all time. How many of these authors did you expect to appear on this list of the richest authors in the world? Leave a comment below.